India may be faltering at the Olympic Games in Rio 2016, but the country and its athletes have doubtless made their mark on the sport over history. India’s male and female athletes have shown moments of brilliance on court, winning laurels for the country in sports that had been all but ignored before. Here, we look at five moments that truly transformed sport in the country. Armyman Rajyavardhan Singh Rathore remains one of the country’s premier names in shooting. There have been a number of talented shooters since, with the country gunning for glory at the sport at the Olympic level ever since. It could be argued that Rathore was the originator of that trend and the country’s first big shooter. 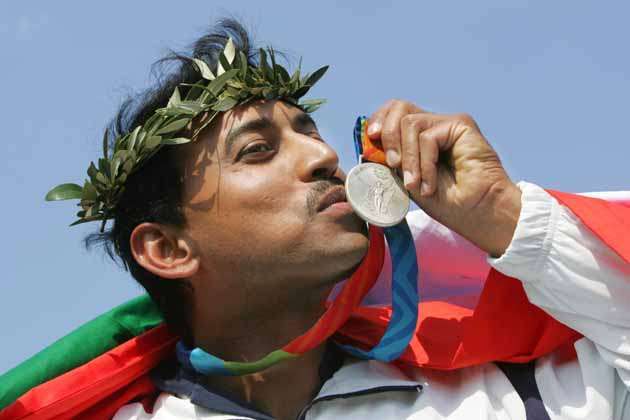 In 2004, Rathore took India’s only medal at the Athens Olympic Games, winning silver in the men’s double trap shooting event. That win marked two key moments. 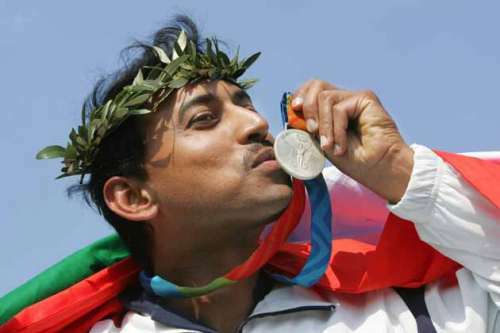 One, Rathore was the only medallist for India at the entire Olympic games, and second, he won India’s first ever individual silver Olympic medal.